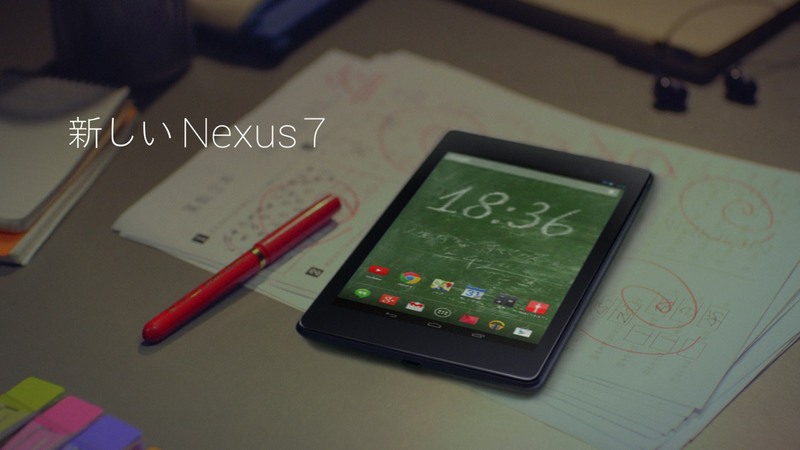 A campaign for Google's 7 inch tablet, Nexus 7. With the theme 'The Everyday As One Wishes. ', everyday life with various Google services were depicted.